Lifestyle change is the only way to lose weight and get your health back. Jennifer is my best friend’s daughter. 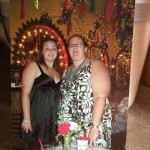 She lives in Hallettsville, Texas and recently had to make lifestyle changes, or die. 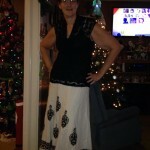 Jennifer has lost over 175 pounds since I last saw her. She is the mother of 3 beautiful little girls and loves her family. She also works full time and prepares healthy meals for her family every day. Jennifer eats about 1/3 of the food on her plate and avoids fried food, sugar, pasta and soft drinks. She drinks a lot of water and eats a lot of fresh vegetables. She say’s that you have to learn when to push away from the table. 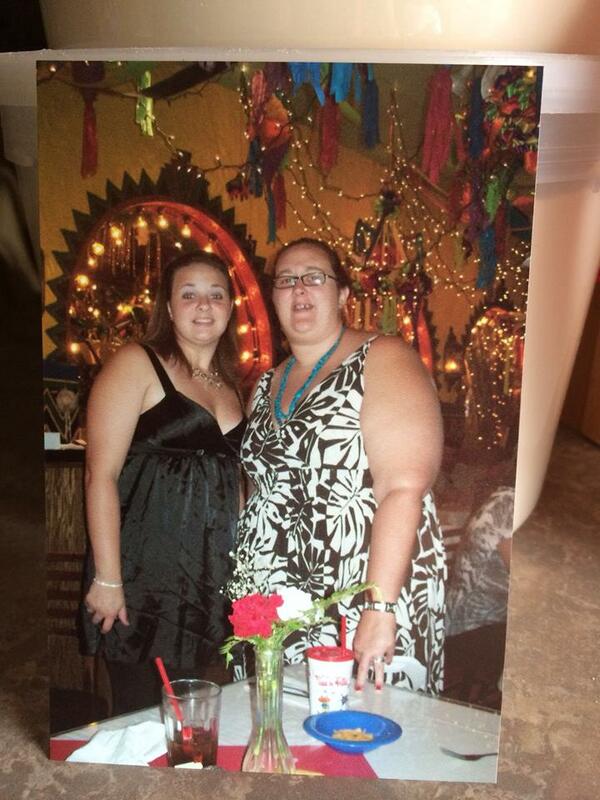 She exercises daily and has already lost over 175 pounds. She tells me she has about 20 pounds to go. I am so proud of her! This is a real life story and not promoted by some television show. It’s my friends daughter for goodness sake. Please feel free to comment on this article and tell us your success story.